First, a big SALUTE to LCDR Sea Williams, USCG; she is the driving force behind the corrections and updates to our Official African Americans in the U.S. Coast Guard Chronology History list! Her recent behind the scenes hard work resulted in “two” recordings into our USCG History for the Honorable Retired Judge London Steverson, (LCDR, USCG, RET)! BZ LCDR Williams! And of course, the sharpest SALUTE I can render, is being given to the Honorable Judge Steverson! He has done so much that has benefited so many, not just in the USCG, but for mankind period! If any of you haven’t done so by now, please Google his name to see all the good he has done and continue to do (and check out his blogs-they all make for good reading with nothing but the cold, hard truth). He’s a true warrior! 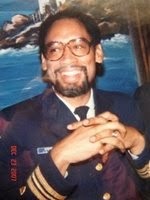 May God continue to Bless our USCG Living Legend! 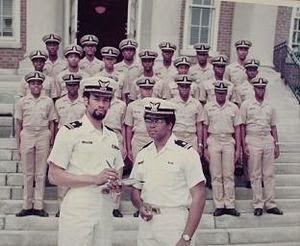 1972: In July 1972, LT London Steverson became the chief of the newly formed Minority Recruiting Section in the Washington, D.C. During his assignment as Chief of the Minority Recruiting Section he led the largest minority officer recruiting effort (recorded at the time) by recruiting more than 50 minority Coast Guard Academy cadets in a two-year period from 1973 to 1974. 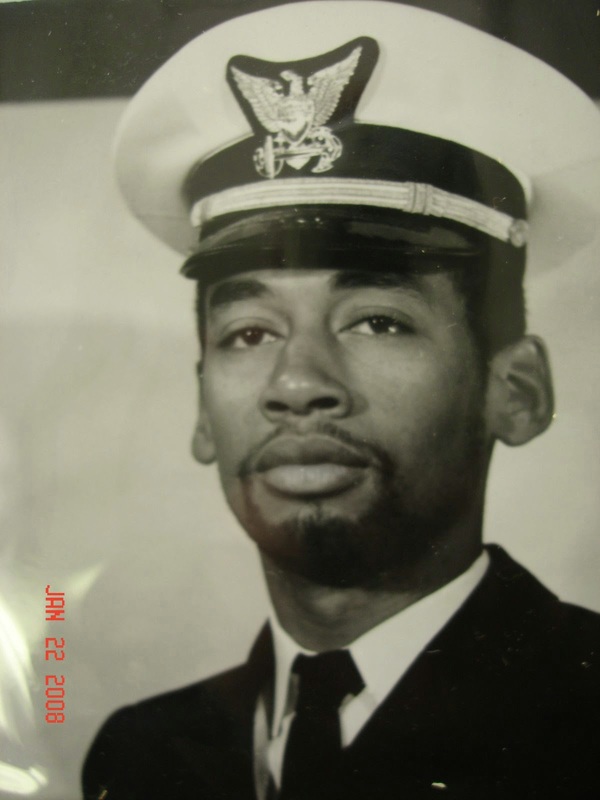 1988: LCDR London Steverson became the first African-American Coast Guard Academy graduate to retire from the Coast Guard. He was the second African-American graduate of the Academy. United States Coast Guard Academy Alumni: London Steverson, G. William Miller, Thad Allen, James Loy, Bruce E. Melnick, Harvey E. Johnson, JR.
All publicity is good. There is no such thing as bad publicity. It is better to be attacked and slandered than to be ignored. You must not discriminate between the different types of attention. In the end, all attention will work to your favor. Welcome personal attacks and feel no need to defend yourself. Court controversy, even scandal. Never be afraid or ashamed of the qualities that set you apart or draw attention to you. Everything is judged by its appearance; what is unseen counts for nothing. Never let yourself get lost in a crowd, or buried in oblivion. Stand out; be conspicuous at all costs. Make yourself a magnet for attention by appearing larger, more colorful, more mysterious, than the bland and the timid masses. Burning more brightly than those around you is a skill that no one is born with. You have to learn to attract attention. At the start of your career, you have to attach your name and your reputation to a quality or an image that sets you apart from other people. This image can be something characteristic like a style of dress, or a personality quirk that amuses people and gets you talked about. Once the image is established, you have an appearance, a place in the sky for your star. Attack the sensational, the false, the scandalous, and the politically correct. Keep reinventing yourself. Once you are in the limelight you have to renew it by reinventing ways to court attention. People feel superior to people whose actions they can predict or control. If you show them who is in control by playing against their expectations, you will gain their respect and tighten your hold on their fleeting attention. Society craves people who stand apart from general mediocrity. 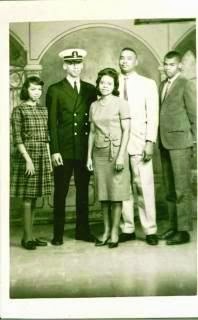 London Eugene Livingston Steverson (born March 13, 1947) was one of the first two African Americans to graduate from the United States Coast Guard Academy in 1968. Later, as chief of the newly formed Minority Recruiting Section of the United States Coast Guard (USCG), he was charged with desegregating the Coast Guard Academy by recruiting minority candidates. He retired from the Coast Guard in 1988. 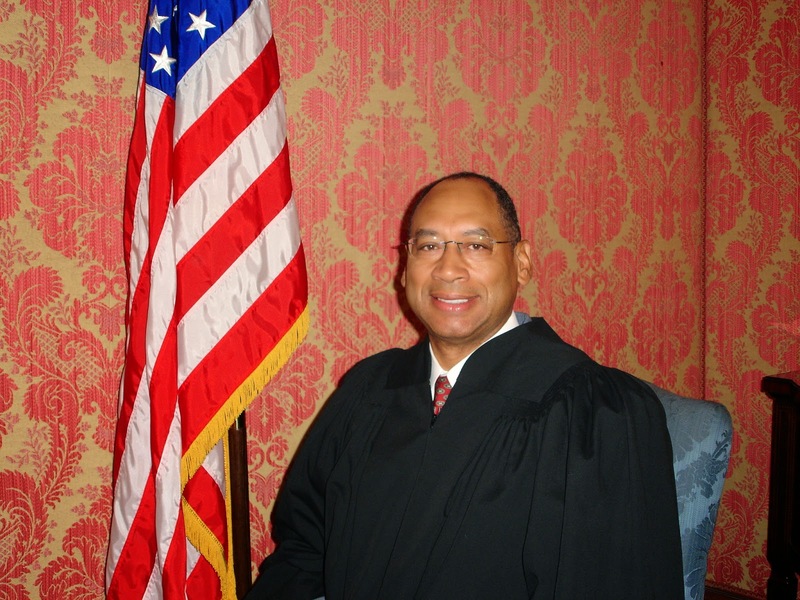 In 1990 was appointed to the bench as a Federal Administrative Law Judge with the Office of Hearings and Appeals, Social Security Administration. Steverson was born and raised in Millington, Tennessee, the oldest of three children of Jerome and Ruby Steverson. At the age of 5 he was enrolled in the E. A. Harrold elementary school in a segregated school system. 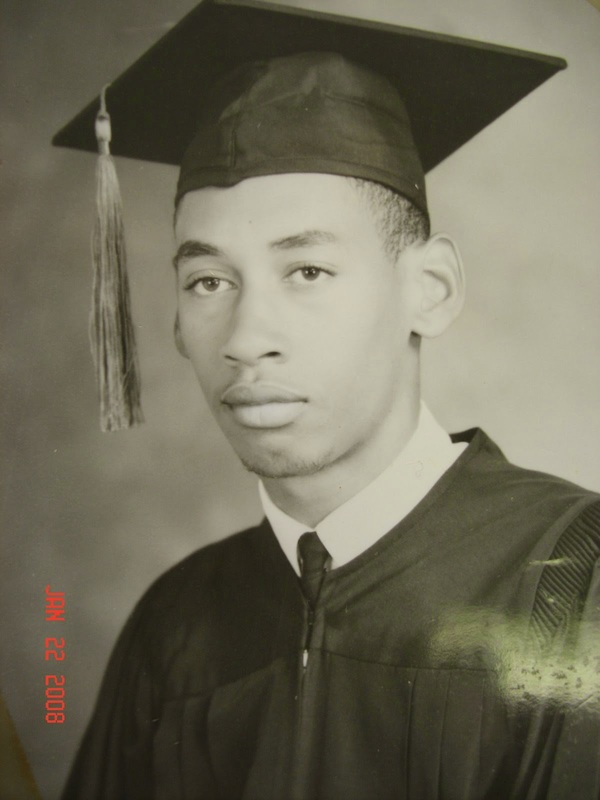 He later attended the all black Woodstock High School in Memphis, Tennessee, graduating valedictorian. A Presidential Executive Order issued by President Truman had desegregated the armed forces in 1948, but the service academies were lagging in officer recruiting. President Kennedy specifically challenged the United States Coast Guard Academy to tender appointments to Black high school students. London Steverson was one of the Black students to be offered such an appointment. Purchase includes free access to book updates online and a free trial membership in the publisher’s book club where you can select from more than a million books without charge.